For those of you, who follow me on instagram, know already that recently my first book was published in Mongolia. It is a coffeetable book, named "A curious heart" with my 16 articles in fashion, art and travel. Some of you asked me on instagram, if I'd publish it in english. If I ever consider it to publish in foreign language, then it would rather be in german language, due to the fact that I am far more familiar with this language than with english. Sometimes, I even consider to change the blog language into german. 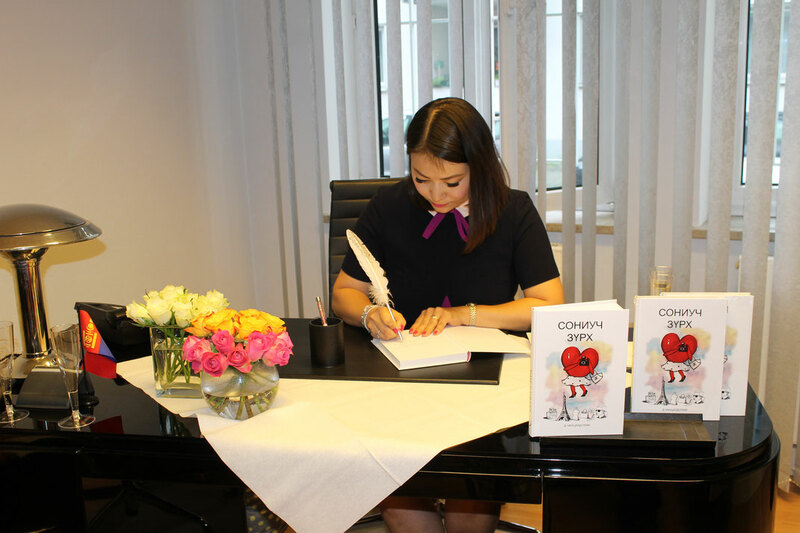 My very first book party took place at the Honorary General Consulate of Mongolia in Munich last sunday.Below you will find the flyer. My beautiful friend acted as a model for this. Three years ago,I discovered Megan Hess on instagram. I was instantly in love with her beautiful illustrations and started to stalk her. I adored this elegant lady with long blond hair and very feminine style so much that I told my husband every day, what a woman she is and how amazing her illustrations are. "They are so you" he said. 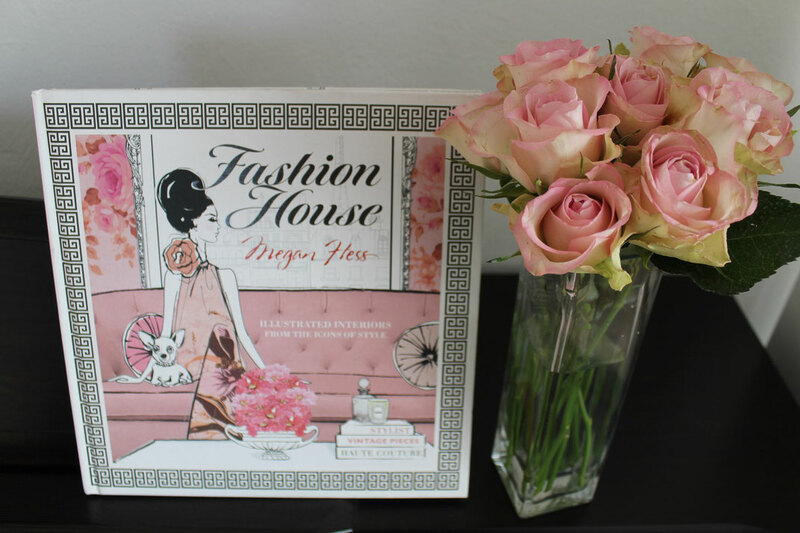 I was very excited, as I unpacked my christmas present from him and found her first book "Fashion House". Words can't describe, how happy I was. 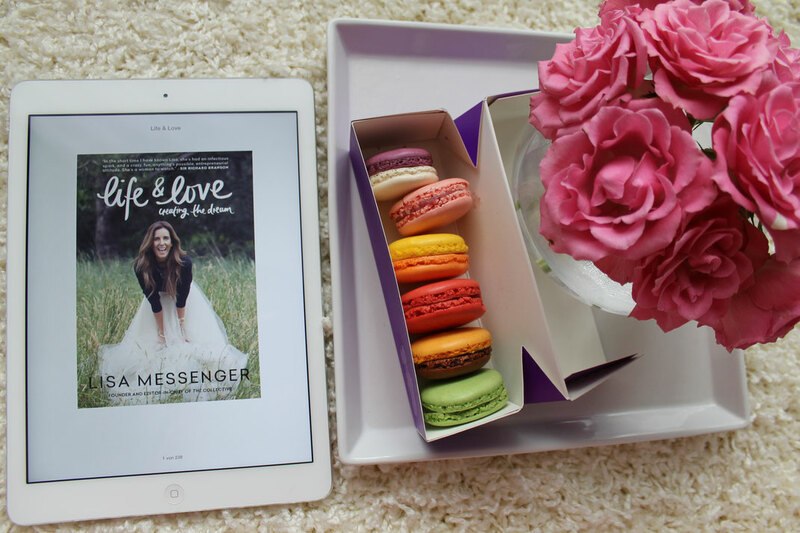 I started reading and admiring every single page of it whole evening.